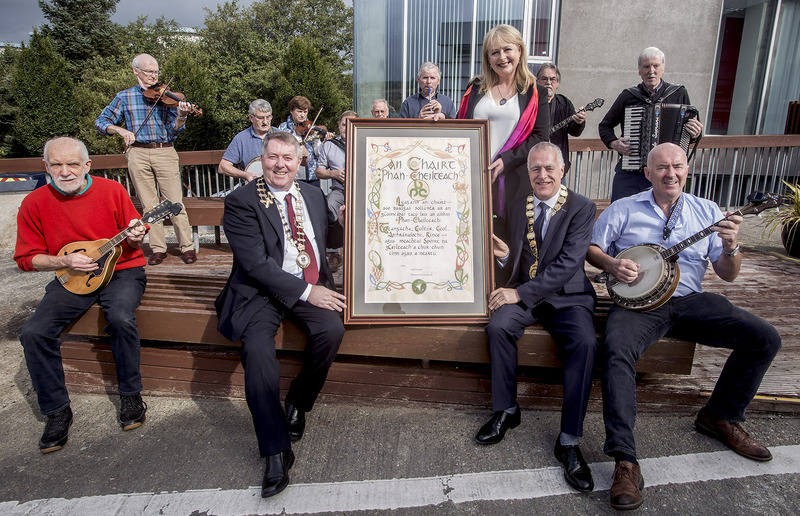 The Pan Celtic Charter has been officially handed over to Letterkenny, marking the beginning of the preparations for the return of the Pan Celtic Festival next year. Up to 5,000 people will attend a range of events and activities in Letterkenny from the 3rd to 8th April next, celebrating the Celtic languages, music, song, and sport. Delegates from Cornwall and Wales were in Letterkenny this week for the function at which the charter was handed over to Municipal District Mayor Jimmy Kavanagh and County Council Cathaoirleach Gerry Mc Monagle. 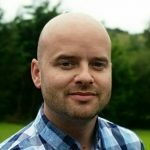 Cllr Kavanagh says it’s a great honour for Letterkenny to be hosting the event again………….